Jacqueline Dawes opened and operated the center that catered to a wealthy and discreet clientele. 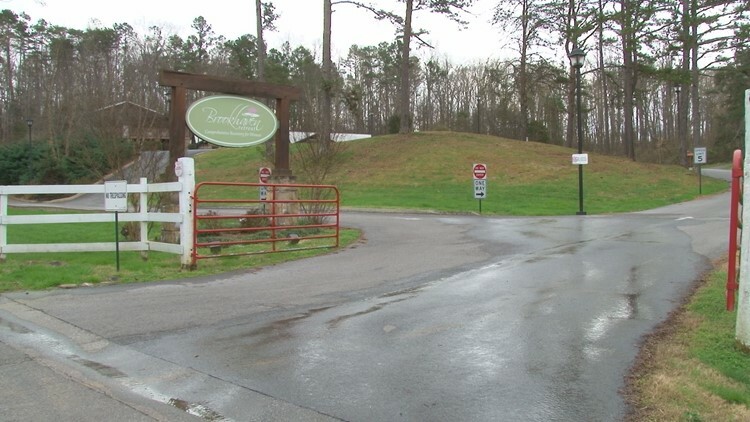 SEYMOUR, Tennessee — Pinnacle Bank has foreclosed on the private Blount County women's treatment center that catered to an exclusive and national clientele before abruptly closing amid a wave of financial woes. Joe Bass, communications strategist with Pinnacle, said the bank Friday acquired the Brookhaven Retreat property in Seymour at a foreclosure sale at the Blount County Courthouse. Records filed Monday show the transfer was valued at $3.4 million. Jacqueline Dawes, a United Kingdom native, founded Brookhaven and operated it more than a decade. It was held in title by Riccochet LLC, which she controlled. In 2015, Riccochet executed a promissory note for $5.1 million with Pinnacle. Dawes pledged her interest in the I.C. King Road property as collateral, records show. Jacqueline Dawes operated Brookhaven Retreat about 15 years on 40-some acres in northeast Blount County. Dawes, through Riccochet, fell behind with January 2019 and February 2019 payments on the note, according to records. As of March 7, the balance due was $4.86 million with interest accruing at $832 a day. On the morning of March 5, Dawes informed employees they'd be shutting Brookhaven by the end of that day. Several clients had to be moved out in the middle of their treatment, which cost $50,000 a month. Employees didn't know it but Dawes faced a crush of financial problems including a multimillion-dollar debt to the U.S. Treasury. Within days of Brookhaven closing, the IRS filed a $4.4 million lien on Brookhaven and on Dawes' private estate, Bellamont in South Knox County. Jacqueline Dawes, who operated Brookhaven Retreat for many years, abruptly ordered it shut down Tuesday, March 5. Medical and service staff lost their jobs when Dawes closed Brookhaven's doors. She gave away two horses that had been used for equine therapy, and a former staff member said she also gave away a dog. Pinnacle, through PNB Holdings Co. Inc., moved quickly to foreclose. Efforts to reach Dawes have been unsuccessful. 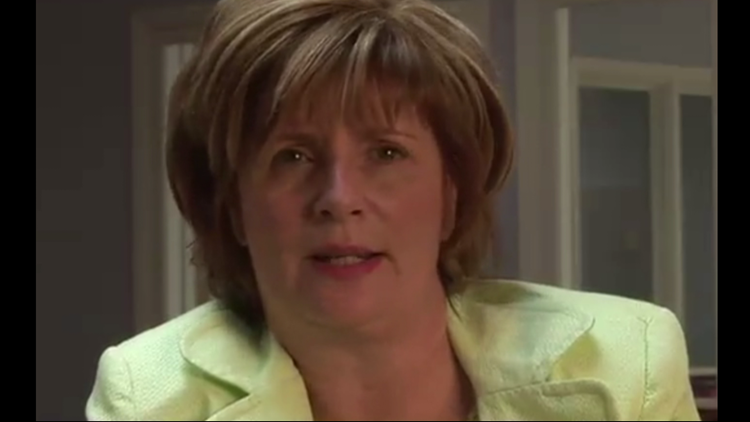 Dawes tried to sell Bellamont, off Gov. John Sevier Highway, last year for more than $5 million and it was up for sale again this year for more than $8 million. Realtors have declined to grant 10News a tour of the property on some 17 acres.